The AKCP securityProbe 5ESV Base Unit monitors and controls advanced environmental, access control, power and security monitoring systems. The securityProbe 5ESV is compatible with the full line of AKCP intelligent sensors offered by Grid Connect. Directly connect 8 intelligent sensors to the 5ESV or combine with the E-Sensor 8 (GC-AK-ESENSOR8) or the E-OPTO 16 (GC-AK-EOPTO16) and connect up to 500 intelligent sensors. Also, connect and control 4 high definition digital video cameras with the ability to remotely stream video to a smartphone. Powered by an iMX25 processor running Linux, the securityProbe 5ESV is loaded with powerful system management tools. Configure large sophisticated applications with a customizable easy-to-use web-based user interface. Monitor the system quickly at a glance with advanced real-time sensor graphing capabilities. Create custom event notifications with a detailed message filtering interface and a number of alert options. The securityProbe 5ESV seamlessly integrates with many leading Network Management Systems (NMS) via SNMPv1 and encrypted SNMPv3. The securityProbe 5ESV has 128 megabytes of built-in NAND Flash memory that can be expanded with the addition of a 2 gigabyte SD card. An array of interface ports are designed into the 5ESV including: Ethernet, RS485, Autosense RJ-45, USB 2.0, Mic In and Mic Out. Interface ports are used to connect any AKCP intelligent sensor, digital video cameras, an external GPRS/Bluetooth/Wi-Fi wireless networking device and AKCP expansion modules. The 5ESV is an advanced complete monitoring solution and is scalable to meet future system requirements. 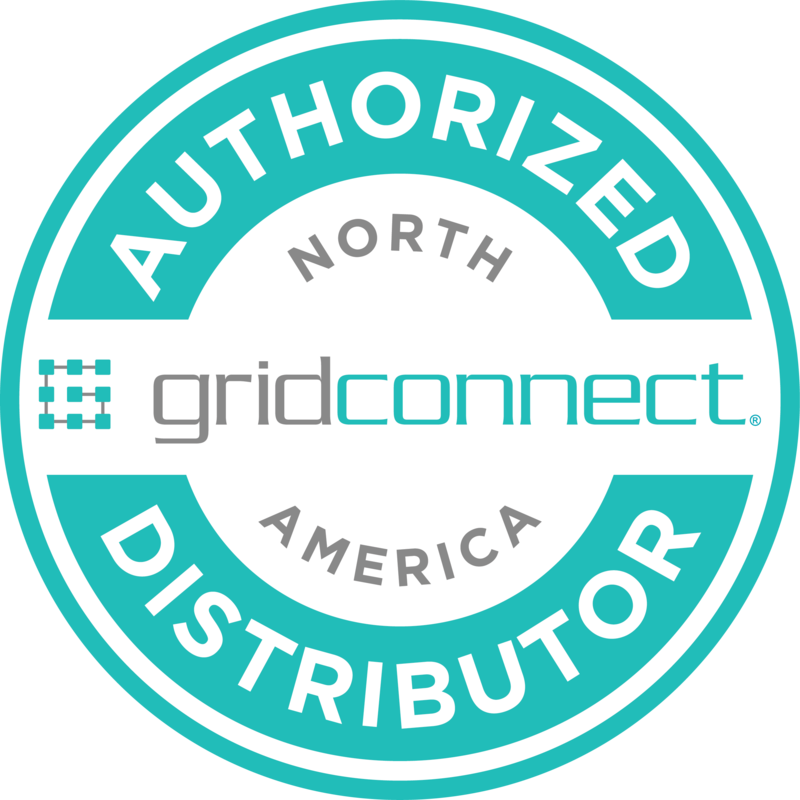 Support: The knowledgeable and experienced engineers at Grid Connect provide complete technical support for the AKCP securityProbe family of monitoring devices. We offer phone support and on-line chat support during regular business hours.